Remember the posts from the Champ Road magazine shoot? I took a video camera and went for a ride in the lead car during their post-shoot cruise. 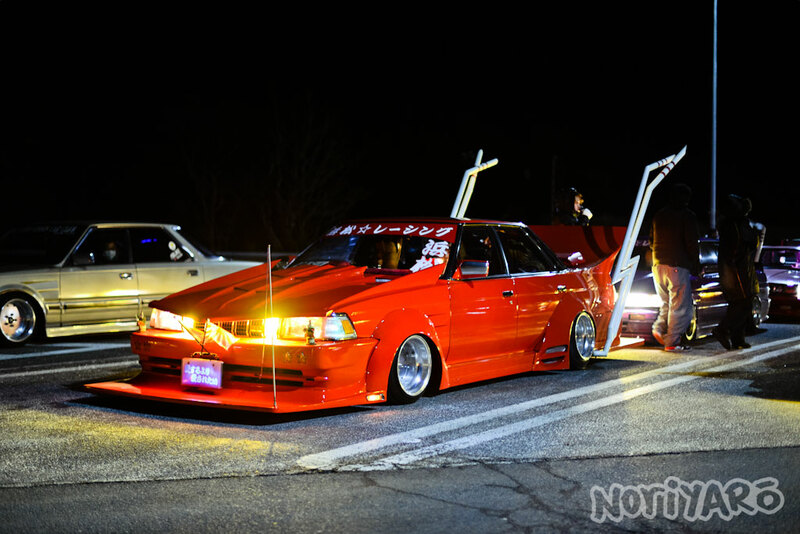 A couple of weekends ago, a group of bosozoku guys I know had a daytime photoshoot for “Champ Road” a magazine centered around bosozoku culture. 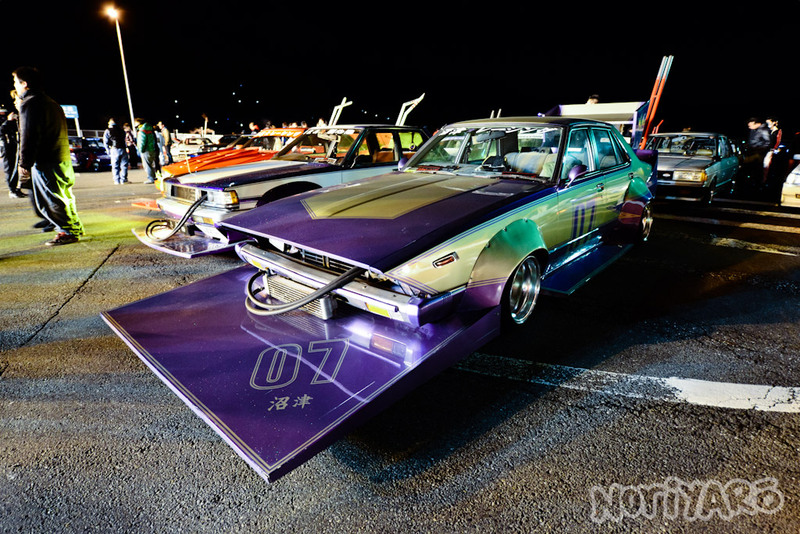 It was a good chance for me to shoot these cars without any interruption, so I headed along too. 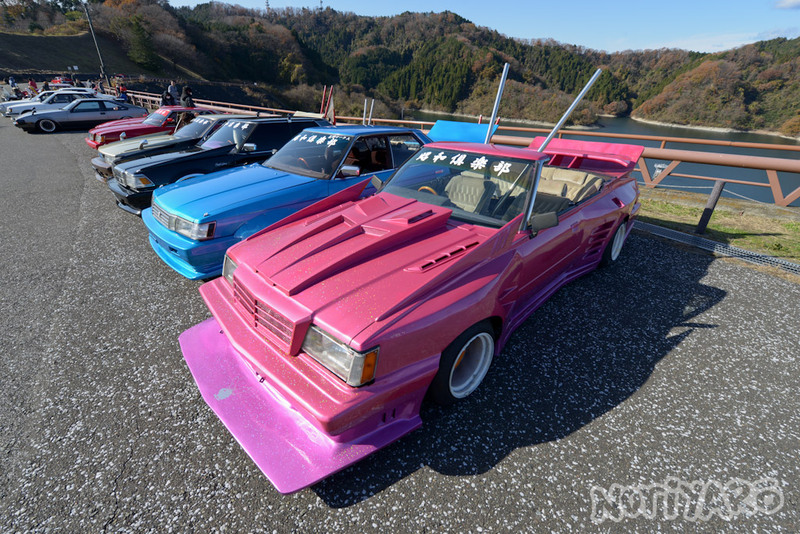 I was up in Gunma the other day, so I stopped in to visit N-Style, a bodyshop that has made quite a few cars that have featured previously on Noriyaro. The shop’s owner Nagahama nearly fell over when I pulled up in my van, as I was the last person he expected to show up on a Tuesday afternoon. After enjoying a can of coffee and having a quick chat, I poked around the yard to see what made up his latest lineup of personal cars. 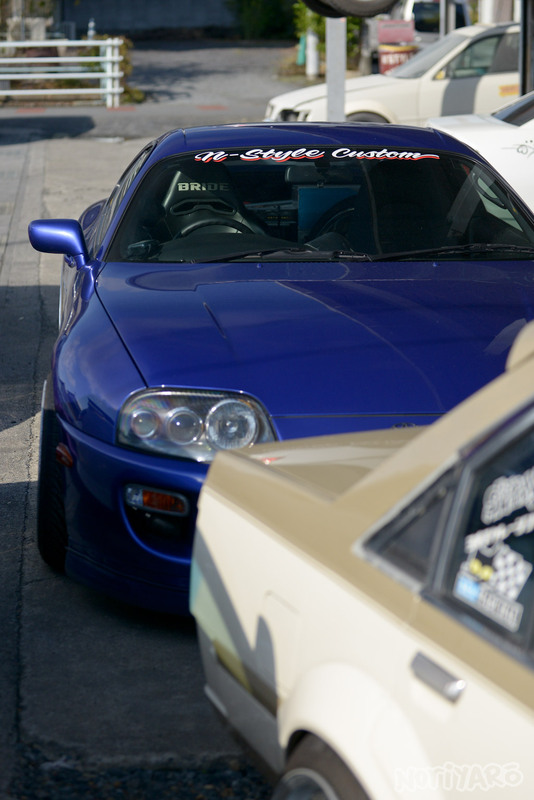 Here’s part two of the 2013 1JZ Meeting at Fuji Speedway coverage. 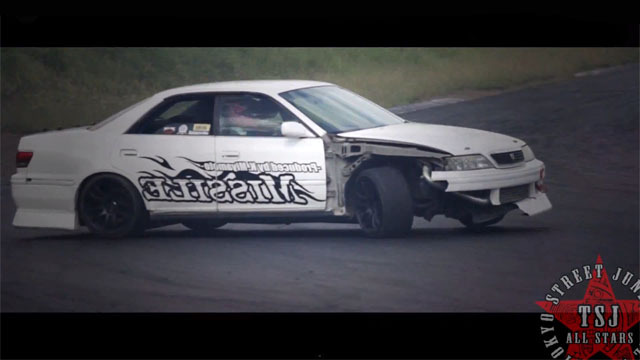 First, the two most visually unique cars at the show, the 396Motoring JZX100 Cresta and the Gazelle Punch JZX100 Mark II. 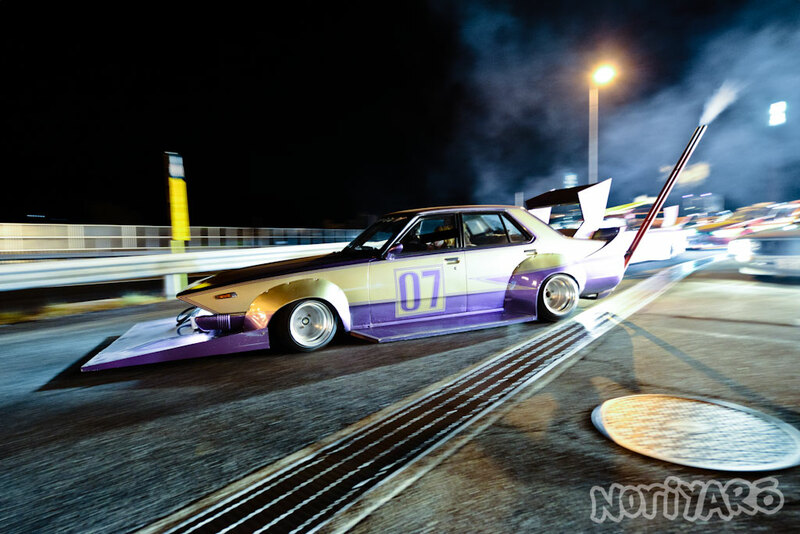 The 2012 1JZ Meeting by ST-Garage was on last weekend, and here’s a video made of the event by the TSJ All Stars. My Mark II is looking a little bit sad these days, isn’t it? 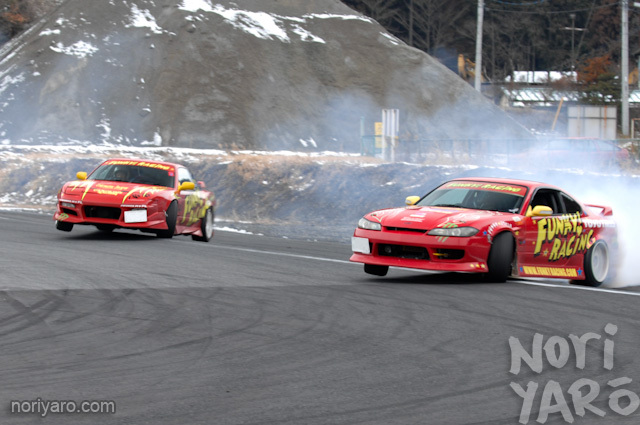 Nikko Circuit’s heavily cambered track edges can make for some fun drifting if you mess around with them. While it’s not something that most drivers normally do, standing near the final corner and egging them on does seem to help a bit. Here’s a few pics from a TGS track day earlier this year. First up are Funky Racing’s Subleader and Gojappe.